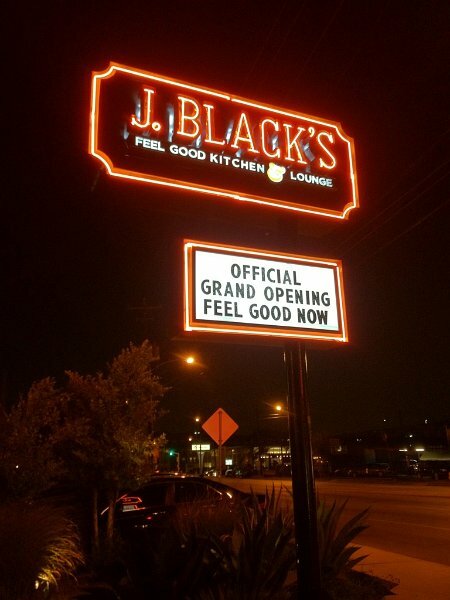 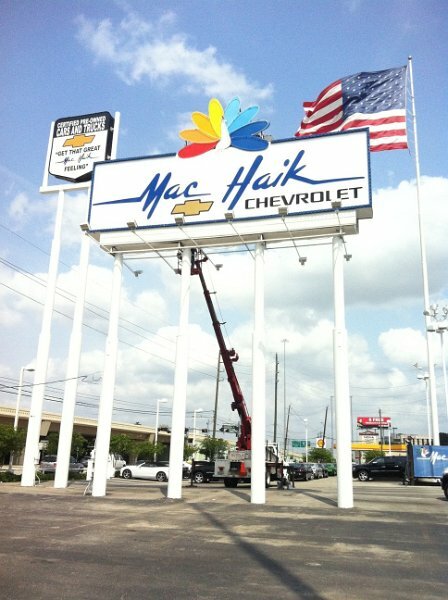 In some cases the higher the sign is in the air the better and of course we always encourage our customers to go as large as possible for the greatest visual impact. 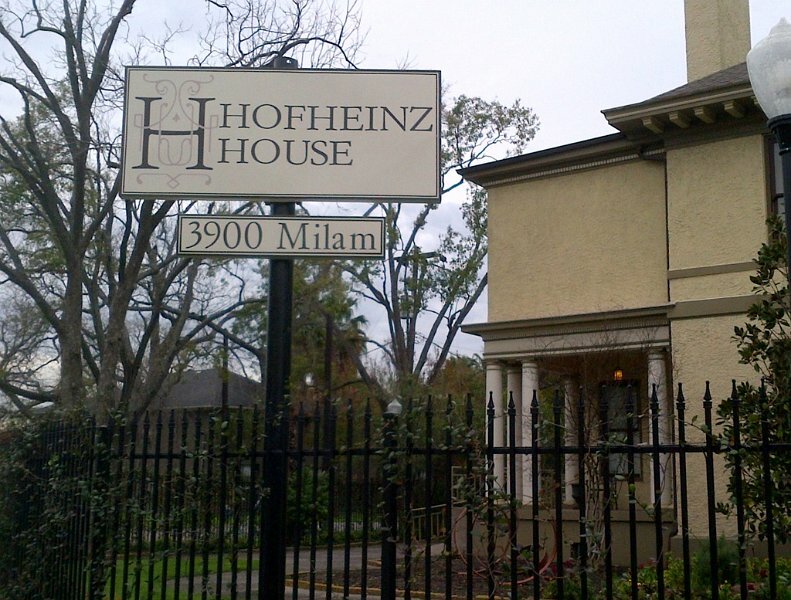 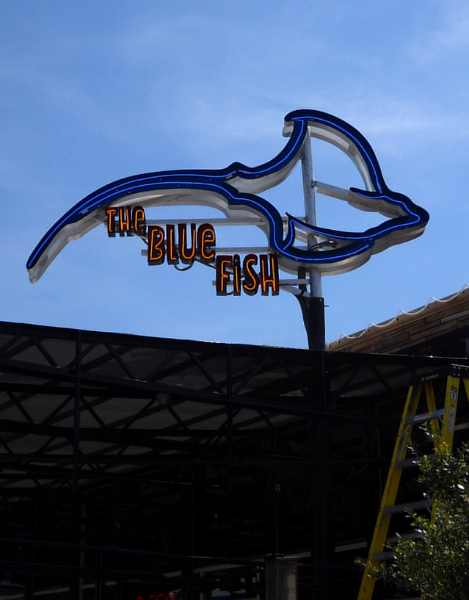 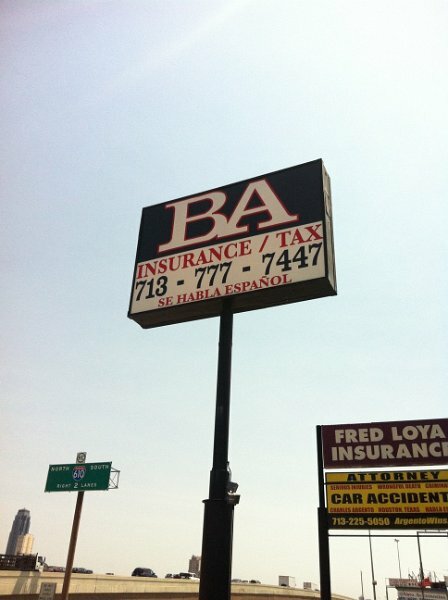 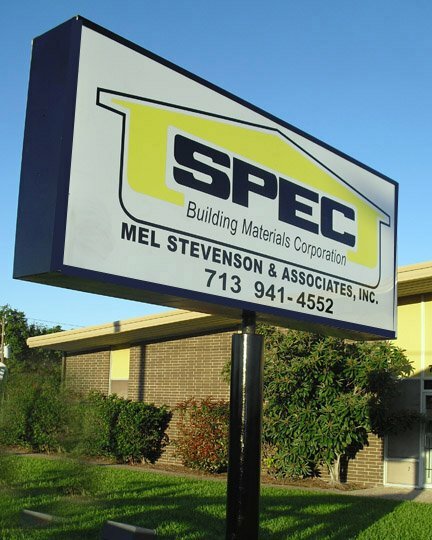 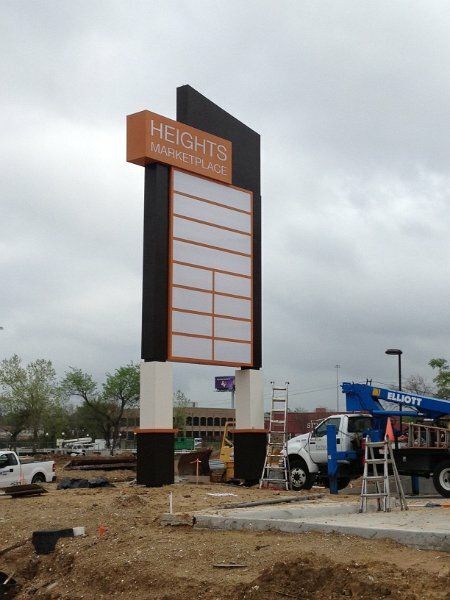 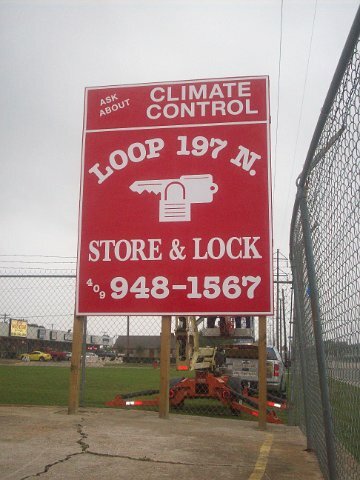 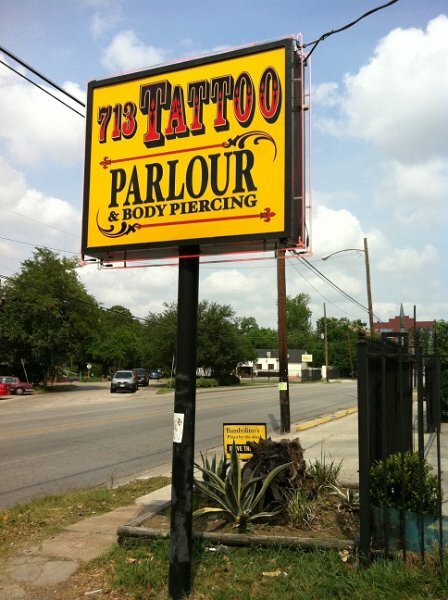 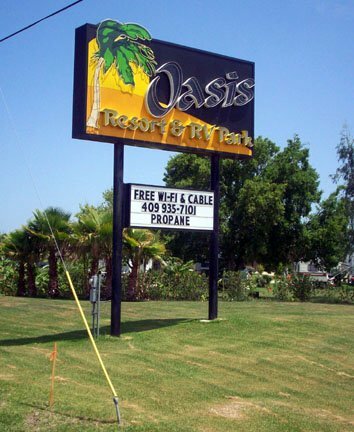 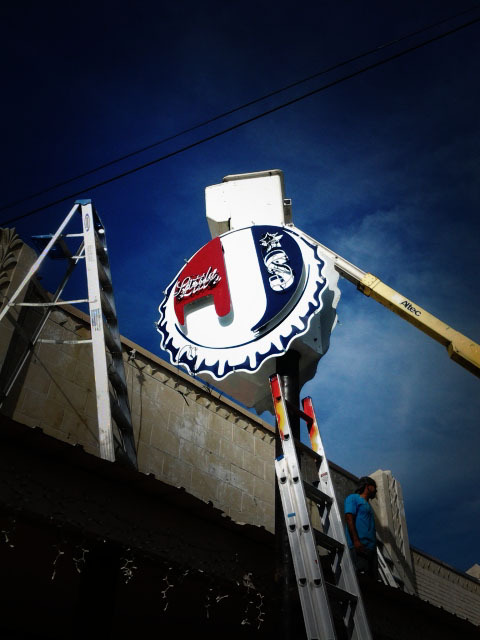 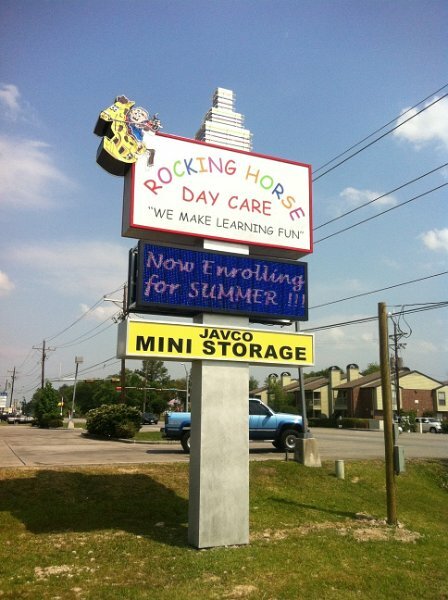 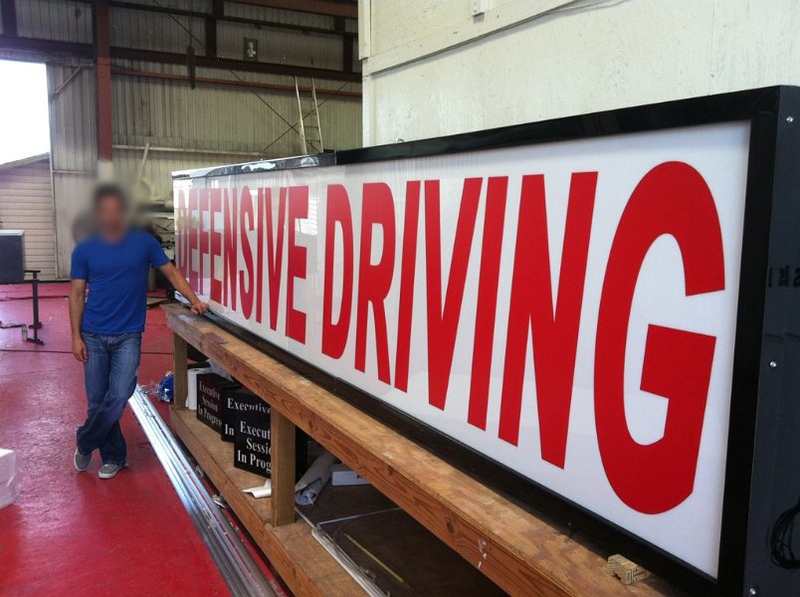 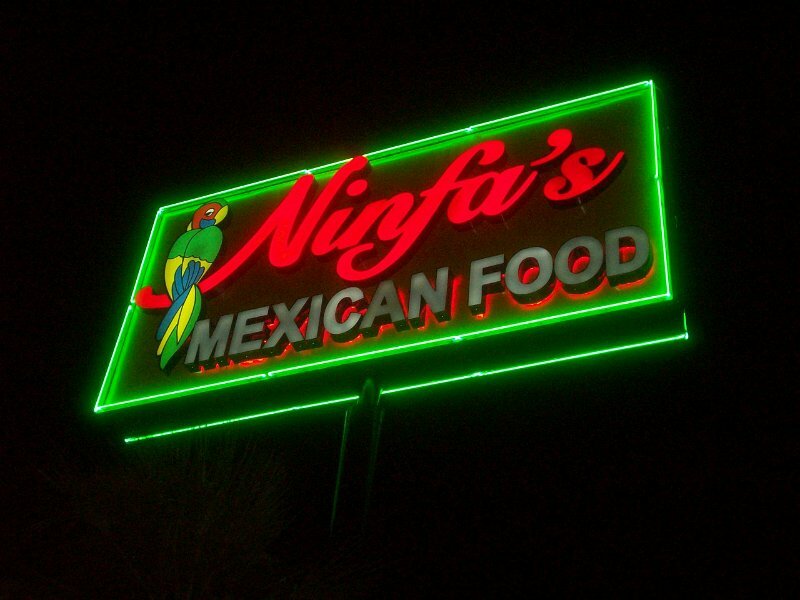 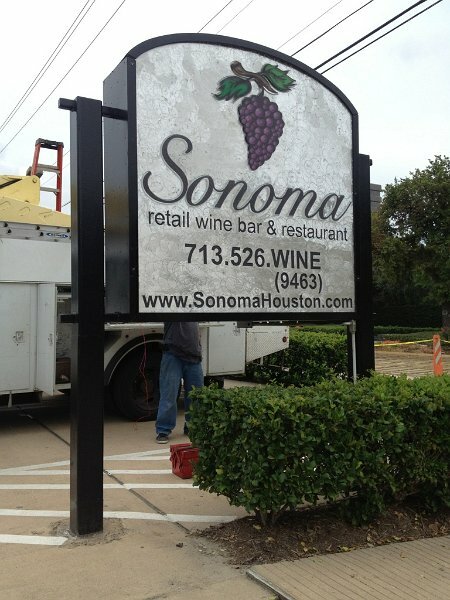 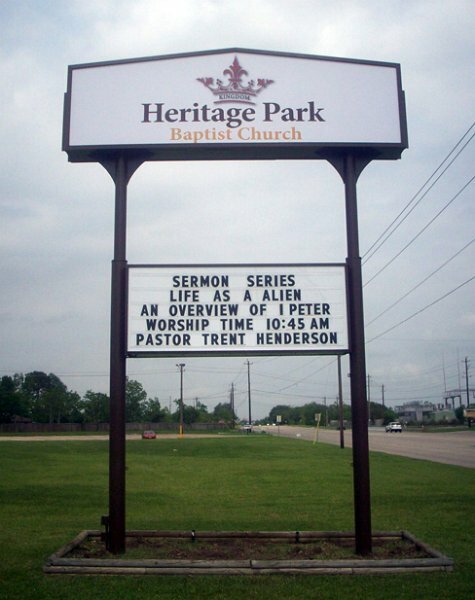 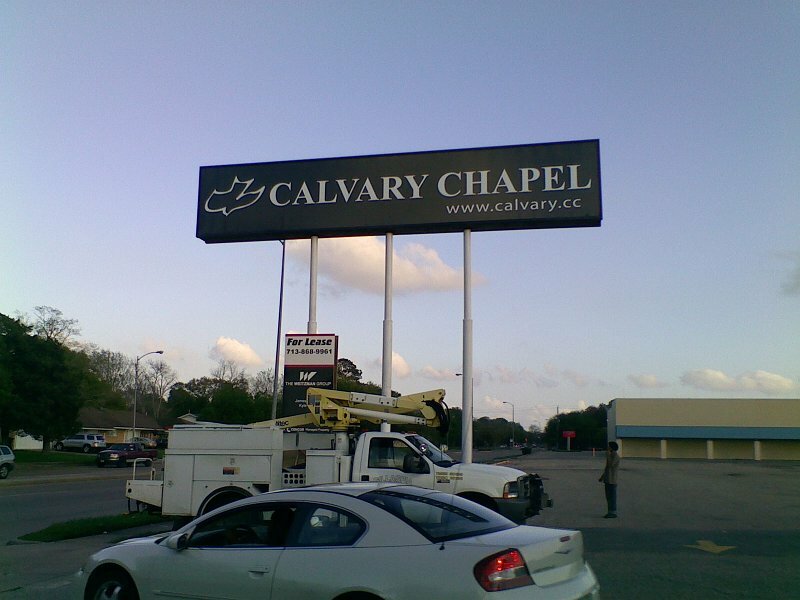 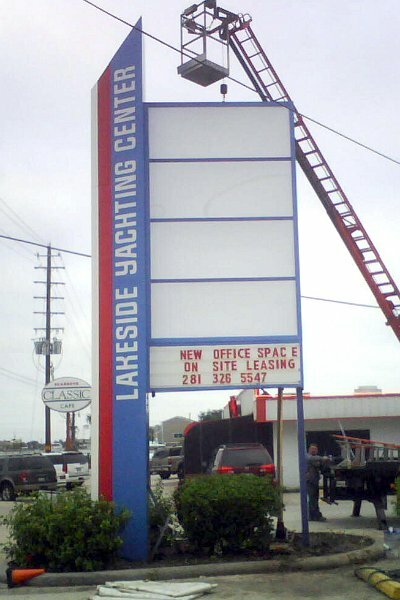 There is no sign to large or to high for Houston Sign Maker to fabricate and install. 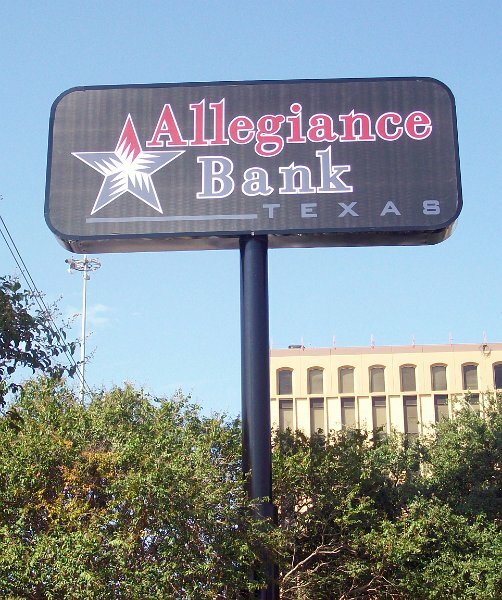 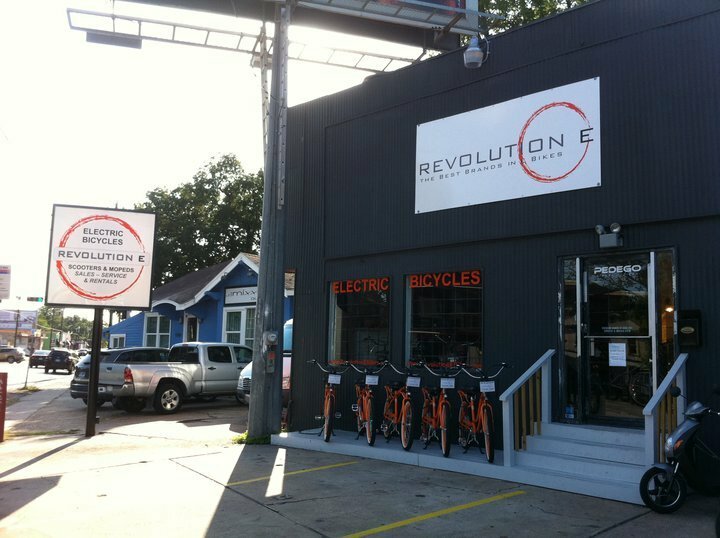 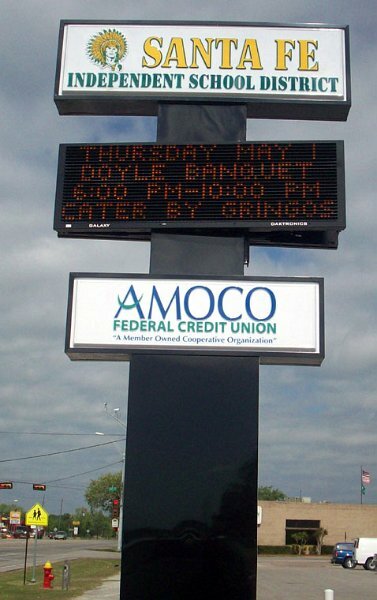 Your sign, if designed and constructed properly, is the best investment you can make for your business. 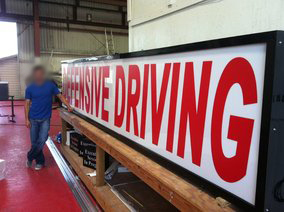 This is especially true with large pole signs. 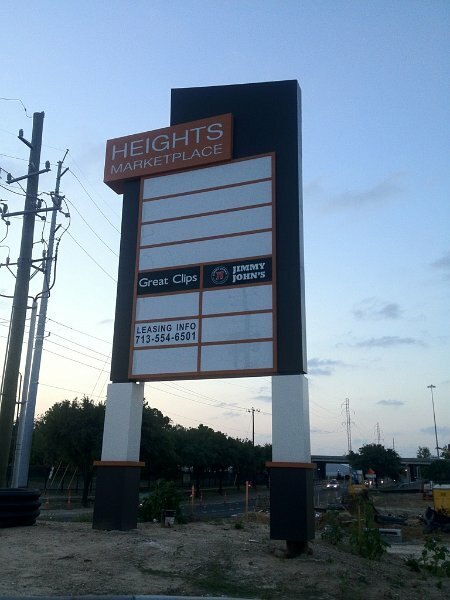 If your zoning area will allow HUGE, let’s go HUGE!